2017 Year end post, thank you! The end of the year is on its way, and what a year it has been. Throughout 2017 I traveled to many car shows and photographed some of the best Camaros in the country. 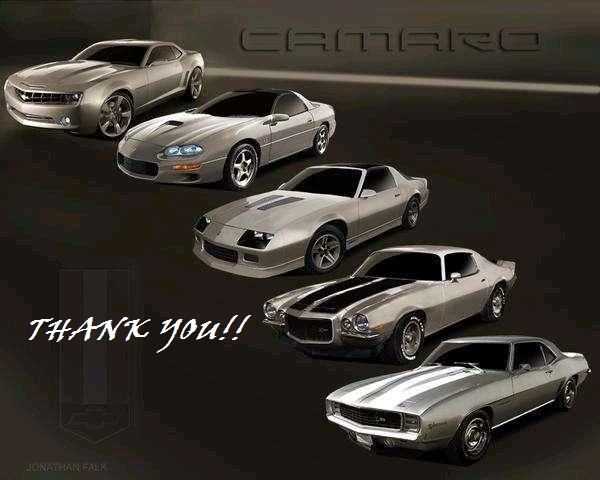 I started this page and linked accounts to share my passion and experiences with the Camaro and their owners. I am truly grateful for the people who bother to read my writings and view my posts on social media. The Instagram account has taken off, and I couldn’t be happier. 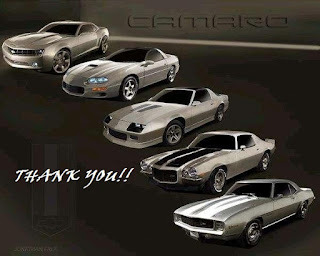 I have thoroughly enjoyed all of the conversation it has generated and private messages it has generated with follower vehicle pictures and just general Camaro conversation. I truly feel like I am making actual friends with this hobby, and that is the best part. I started this page back in July of this year and after half a year, it has grown to over 1000 followers. It makes me happy that people enjoy the content but more importantly that people are willing to share their own stories and pictures. I am not in this for the ‘likes’, I want to connect with people and share Camaro stories. To those that are hanging around and enjoying my posts, thank you! For 2018, I have some plans! First, I am freeing up more time to dedicate to my site. 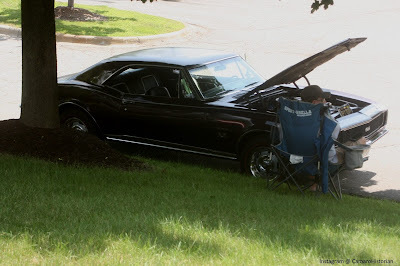 I want to get to even more shows this season, and explore Camaros from everywhere! I am sincerely going to try for Camaro NATS in Maryland this year, and MAYBE get to a popular show out west in California. This along with some other ideas, 2018 should be a fun year! I hope you all continue to enjoy the posts, enjoy my website blog, and enjoy my pictures and travels that are upcoming. Enjoy the holidays with friends and family, drive safely! Remember, wherever you’re going get there in a Camaro!